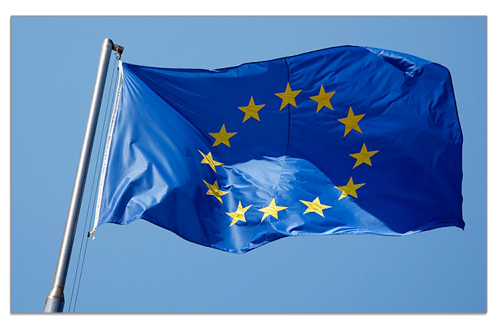 After Brexit, domain owners in the UK may find that they can no longer hold domains with a ccTLD extension for an EU country. A number of ccTLDs require the domain holder to have a physical presence in a member state of the EU. Therefore, after Brexit, many holders of .eu domains will no longer meet this criterion. So far, EURid are the only registry to confirm that domain holders located in the UK will cease to meet the eligibility criteria after Brexit. This would bring about the deletion of affected domain names within one year of a hard Brexit. Other registries have similar eligibility requirements but are yet to confirm what will happen to affected domains. Download the guide to see how to minimise the impact of Brexit on your domain portfolio.